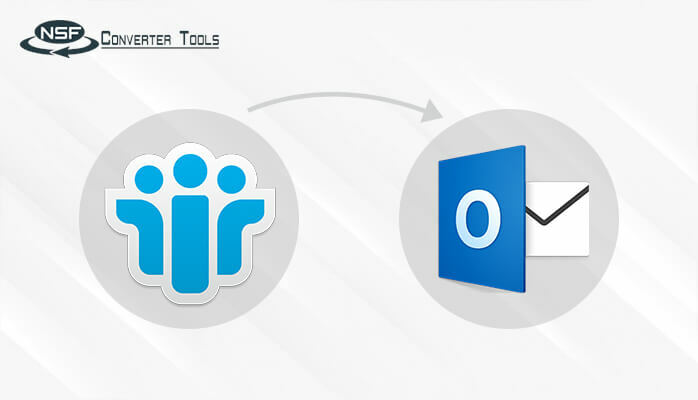 When we talk about Email Application for business to business communication the very first name comes after Outlook is Lotus Notes. 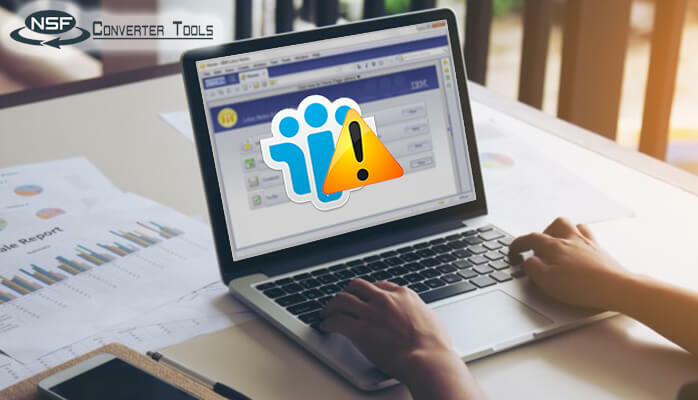 Though it is very popular amongst all of us but unfortunately, file does not exist error in Lotus Notes faced by users have become most common they try to open their mail files. The main reasons behind File does not exist error in Lotus Notes occur due to some random reasons. Let us check out the scenario or possibility of File does not exist occur, when and why? If these many times File does not exist occur, then there could be more possible chances to have the strong reasons behind the issue. To tackle down with these errors, here in this blog I will cover both – REASONS and SOLUTIONS to the mentioned error. Let’s start with each scenario and analyze it and dig it deeper. 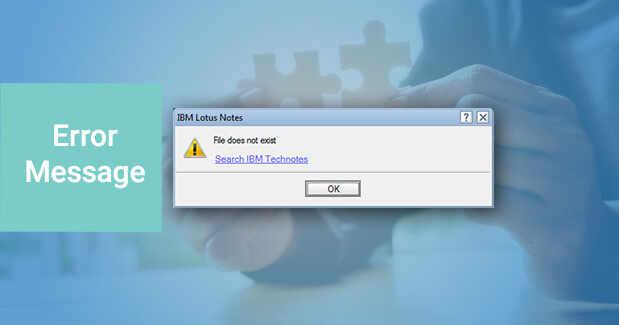 When a user tries to open its Mailbox to view the emails in IBM Lotus Notes, Sometimes he/she gets an error message saying File does not exist in Lotus Notes. Check out the key files- names.nsf, bookmark.nsf, desktop.ndk, and all these files are saved in Notes/Data directory. Basically, Notes users do archiving of the file to reduce the database size. By this way, they move their old and un-useful files in an archiving mode. But this process display file does not exist error in Lotus Notes. 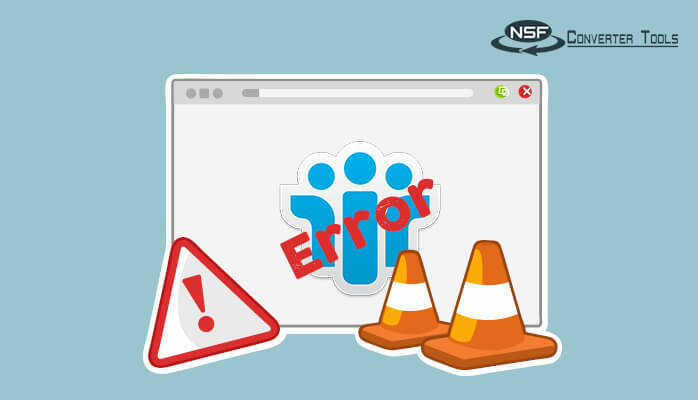 The basic funda of this scenario of showing error message is NSF file is renamed or deleted from the directory while performing archiving. If the User is going to update the existing application with a new version, as a different user account. Then error will surely occur saying File does not exist because you need to log in with the same account profile by which it is installed. Always install the new version with the same account and after it gets installed. 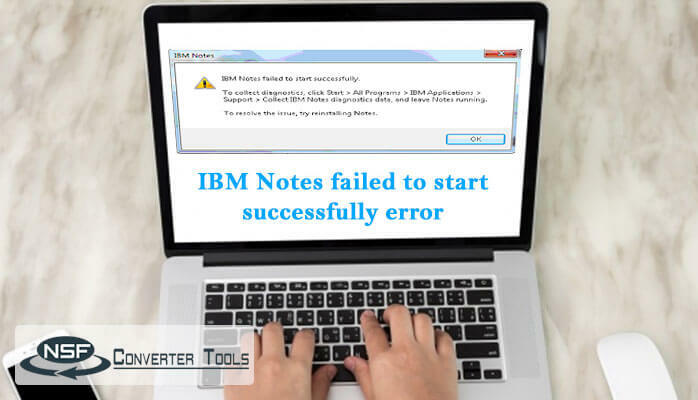 Never forget to restart the IBM Notes application. Having a thought to move from Notes to Outlook? As we all know that Lotus Notes is much complex then MS Outlook then everyone thinks to switch. 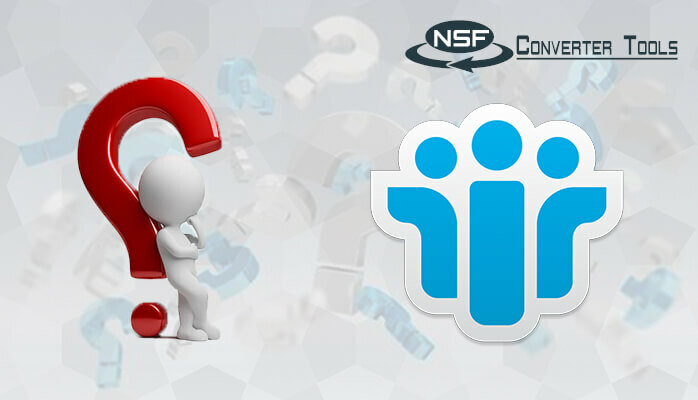 But to Import Notes files to Outlook files you need to know How to Migrate from NSF to PST? 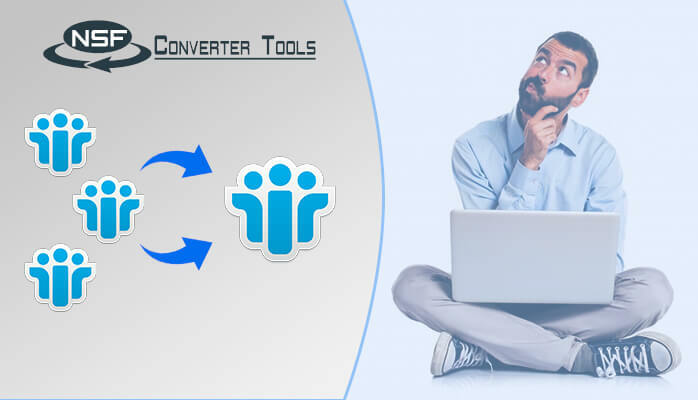 Or the simple method to migrate your files from Lotus Notes to Outlook then you should download the free tool to Convert Lotus Notes to Outlook. This Software is developed with the high tech technology of converting algorithm by which it can easily convert multiple NSF files in PST file format within a second. There is no requirement to have the extra technical knowledge to run and install the software. It is built with an interactive and user-friendly interface.